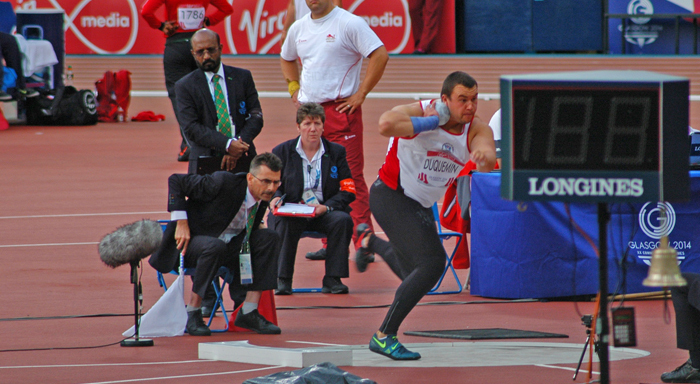 Jersey have participated in Athletics on 8 occasions in a variety of events. Those 8 occasions are scattered through the Games from the first to the last two. There are current signs of a nucleus of young talent and it is hoped that some of them will reach the set qualifying standard to enable them to be selected for Team Jersey for the Gold Coast 2018.